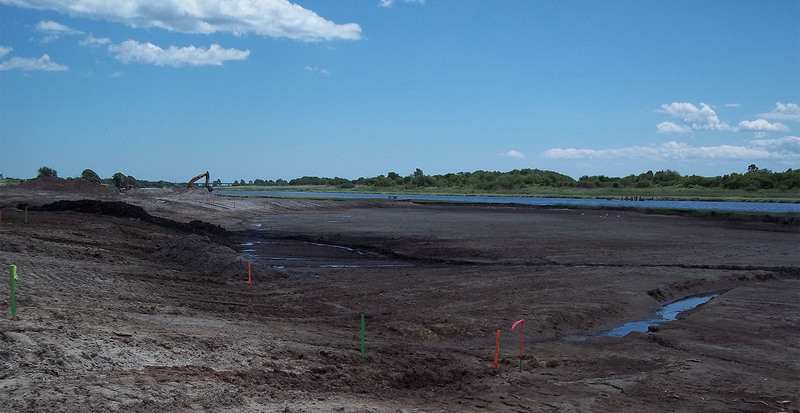 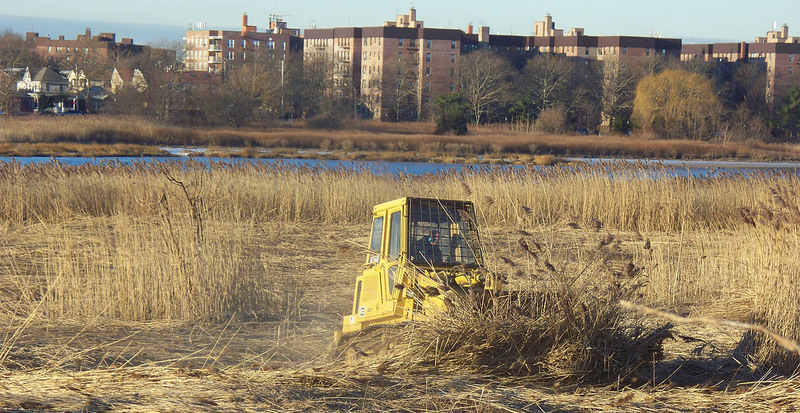 GBI completed an ecosystem restoration of the salt water marsh and costal grasslands at Gerritsen Creek. 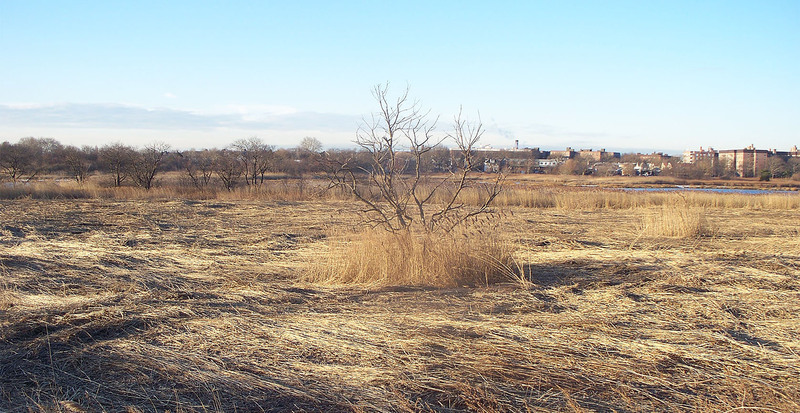 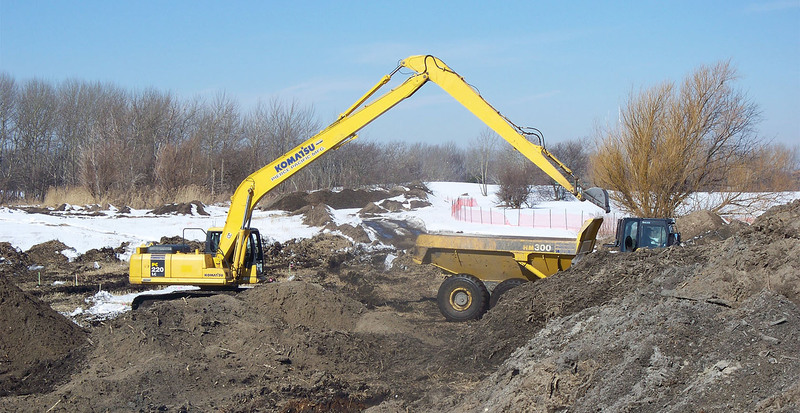 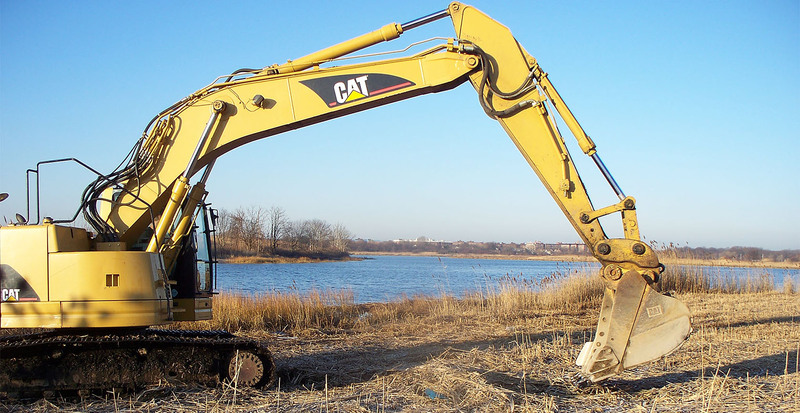 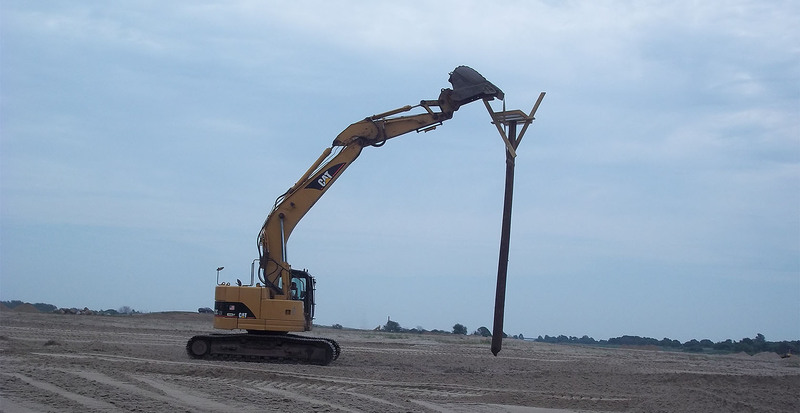 The project involved excavating 24 acres of land that had originally been used as a dump site, properly disposing of material and removing invasive and nonnative plants, such as phragmites and mugwort. 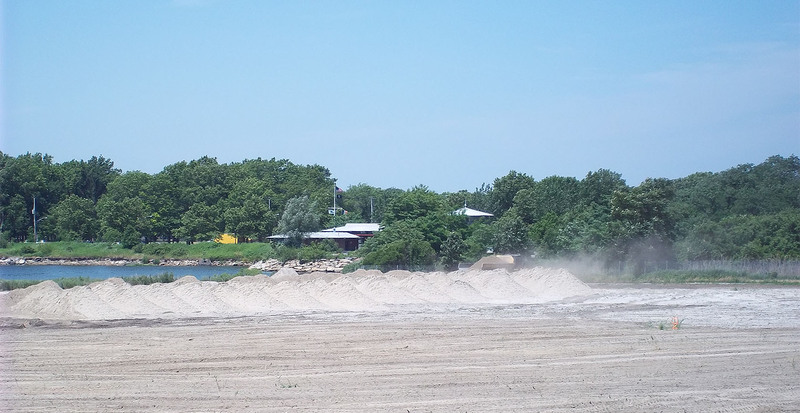 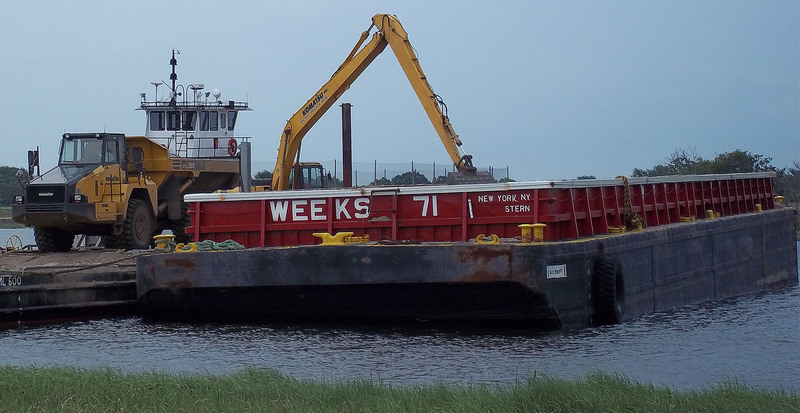 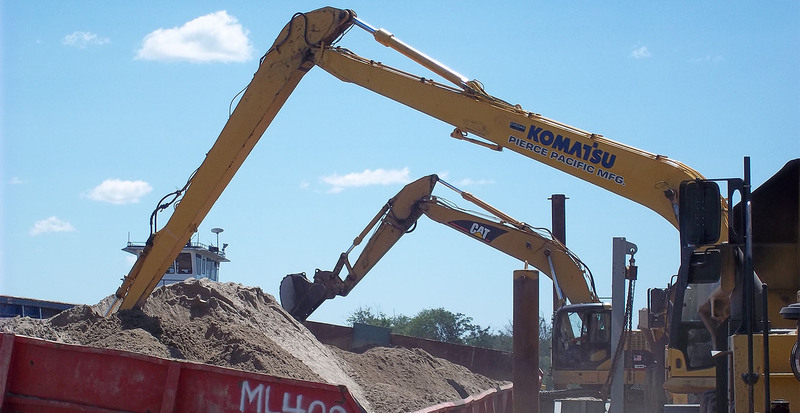 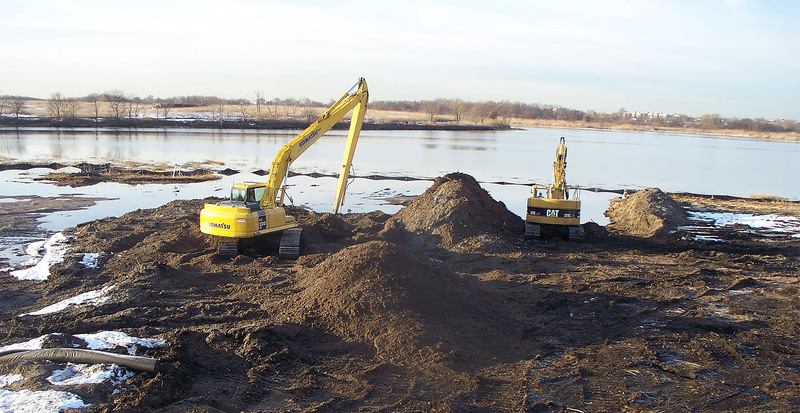 Over 15,000 cubic yards of sand was imported to the site by barge and offloaded onto the shore. 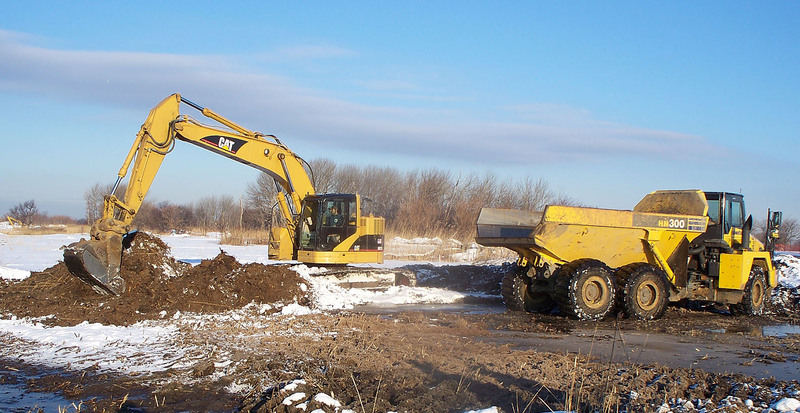 The sand was transported to areas where it was required and graded by a GPS guided Caterpillar D6 Bulldozer. 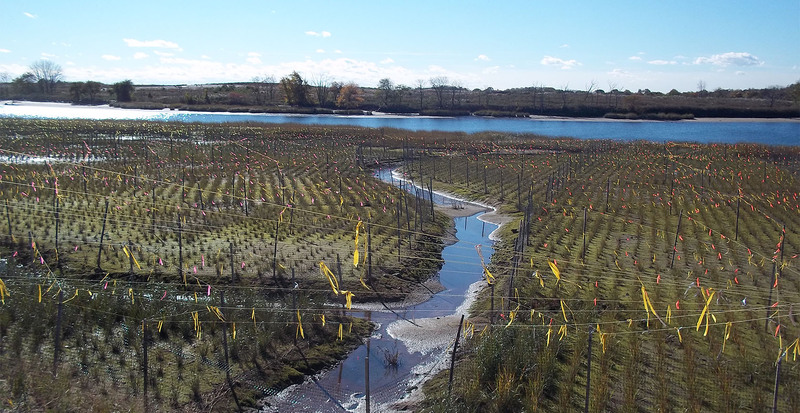 GBI then worked to restore 23 acres of wetlands and coastal grassland by planting 170,000 low marsh plugs, 70,000 low marsh to high marsh transition plugs and high marsh plugs and shrubs based on the respective elevations. 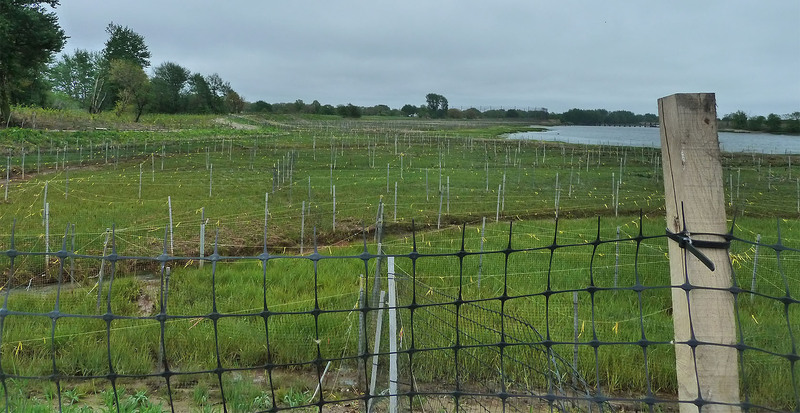 All plantings were native species that originated within 100 miles of the site. 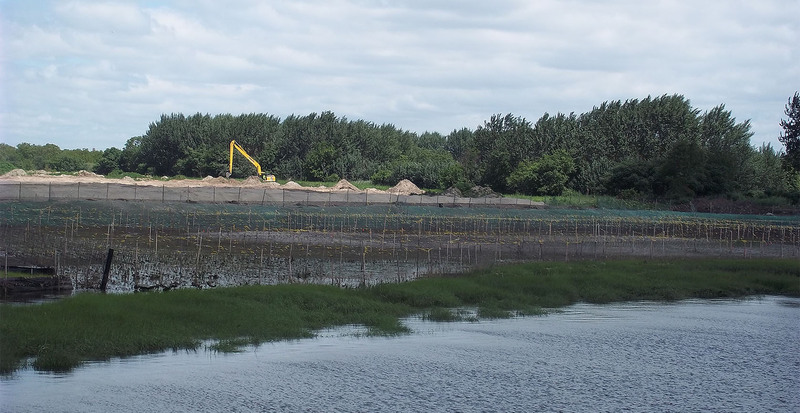 GBI then planted 170,000 low marsh plugs and installed a waterfall barrier to protect the plant life. 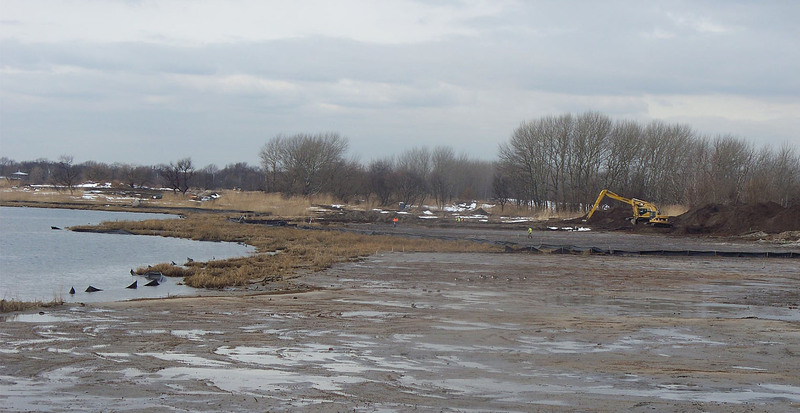 When the project was finished, the site had been transported back to its original state before it had been transformed in to a dumping grounds.